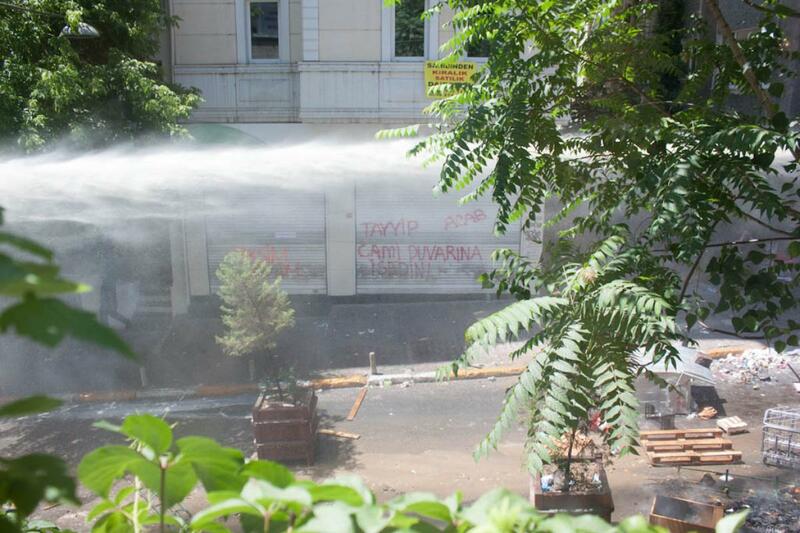 After a group of activists planted their tends to protest against the decision of the government to build a shopping mall on the only central park left in Istanbul, police attacked them burning their stuff. This has been the straw that broke the camel's back for all kinds of people and in thousands started demostrating on the streets of Istanbul. In a contest of guerrilla between the violence of the police, tear gas, injured civilians of all kinds, the Park became a protected area. 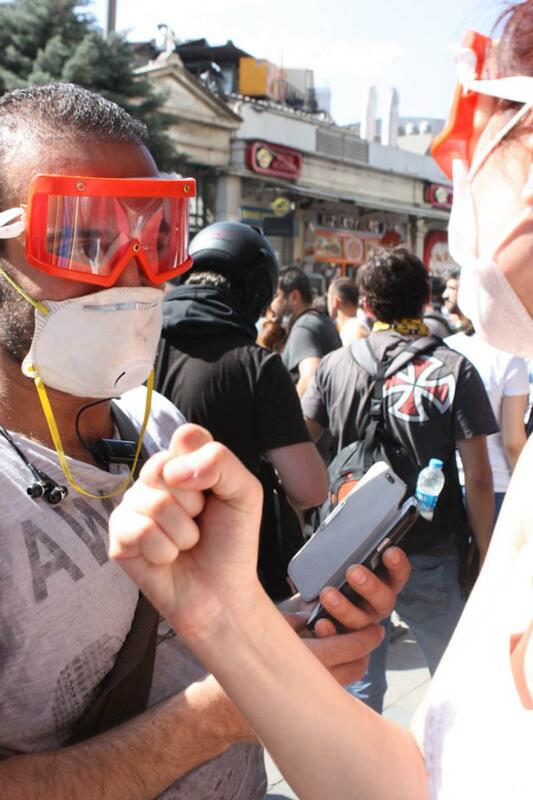 Rapidly a spontaneous circuit of exchange took life inside of the Gezi Park and it created an incredible tie between people of all political believes, community and social class. 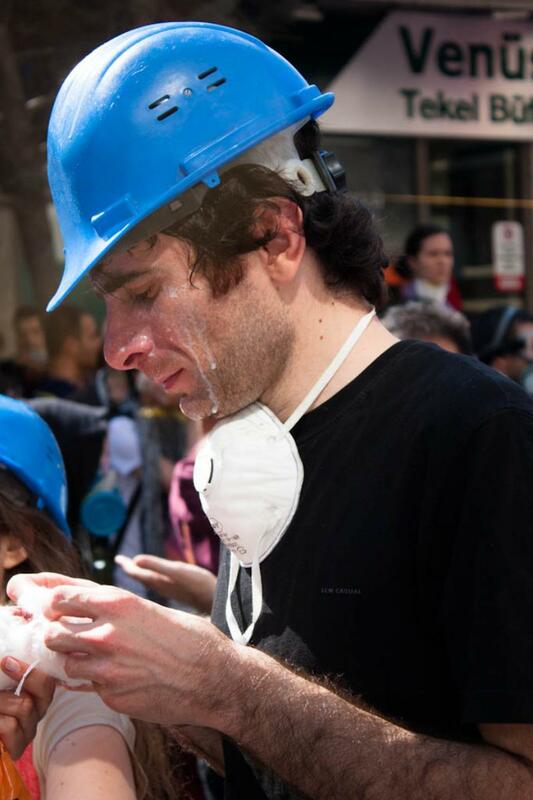 All experiencing a communitarian space free from exploitation, where everyone could contribute to the collective well-being with his own means and creativity. 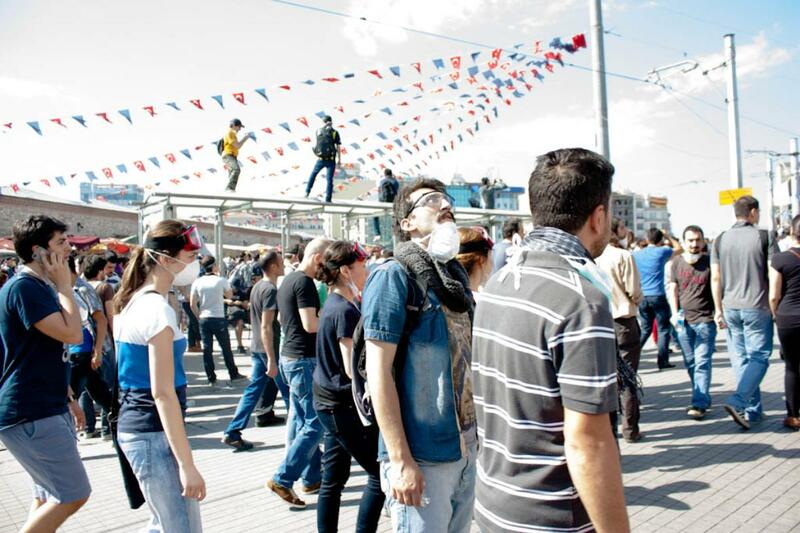 In a few days Gezi Park has become an organized and very popular area. During the fifteen days of occupation, people who converged on the Gezi Park did not have to spend money, so this has been an internal revolution within individuals. 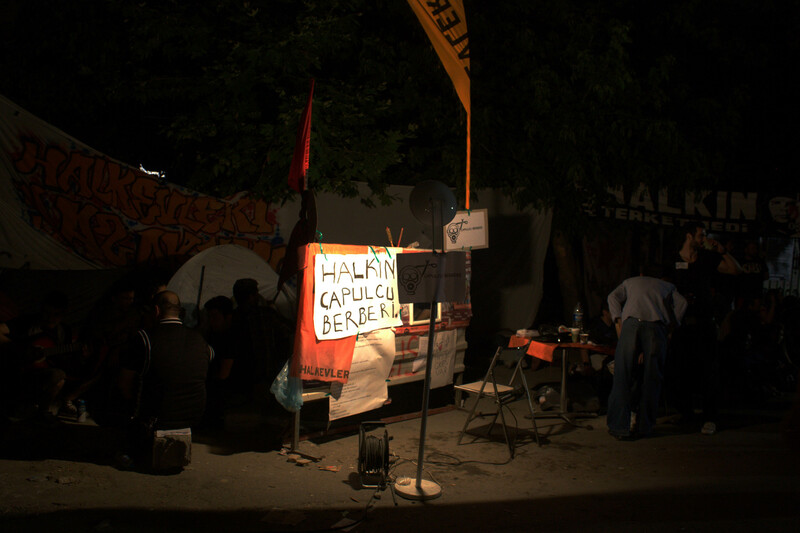 The access to culture and communitarian life were free and open-source during the occupation of the park in Istanbul. I shot the following pictures with an Olympus Compact Camera. In less than a day people in Gezi Park built up with salvage materials a Library, the “Çapulcu Kütüphanesı” with more than 500 books different in genre and language that were found on hand of all. in The picture the tent before the construction of the library. 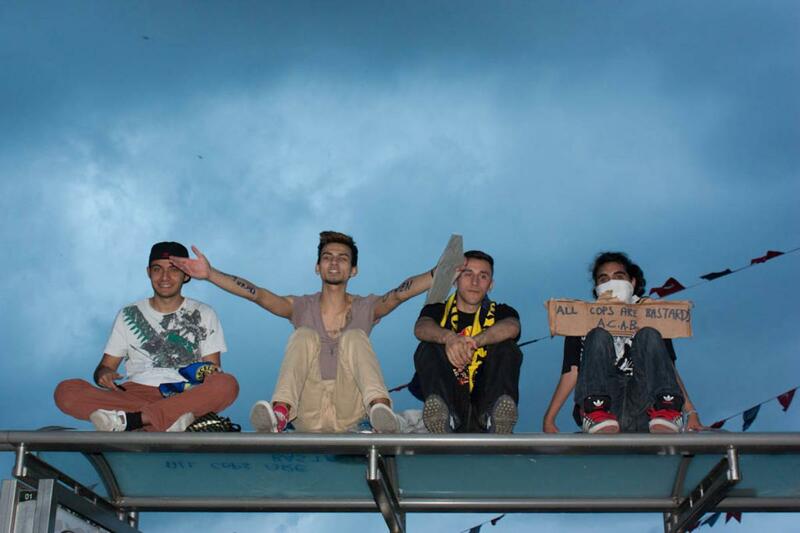 2nd June 2013, Gezi Park, Istanbul. Publishing Houses brought new books to the common bookcase in Gezi Park, so they could freely be consulted. "Penguen", Turkish satirical magazine, Gezi Park, Istanbul. The protests of the Gezi Park erupted in reaction to the plans of “development” for the city of Istanbul by the government (to build a shopping mall, mosque and a barrack in ottoman style) and demolish the central park. 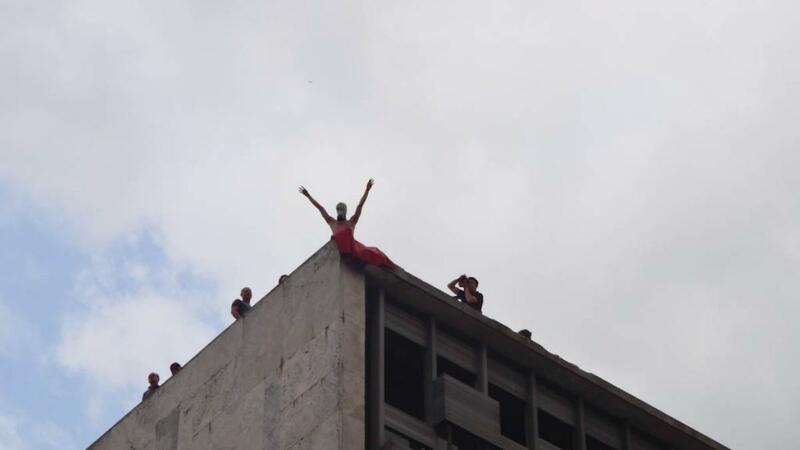 So protests in Gezi were born from the popular will to reappropriate of public spaces. Çapulcu* popular barber shop, June 2013, Gezi Park, Istanbul. Hundreds of dropped object available to whoever needed them. Underneath a Wall built with bricks coming from a part of the Park that was already be demolished by the authorities. 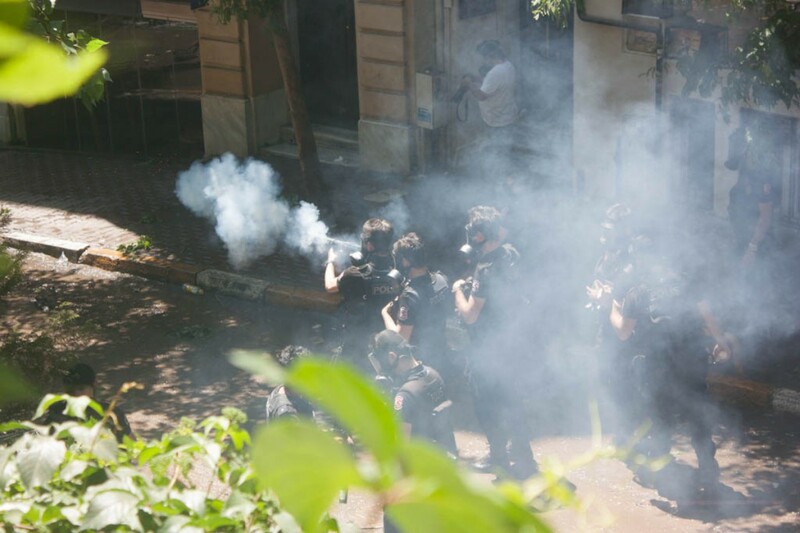 *The Prime Minister used the world çapulcu (marauders) to insult Gezi Park defenders. 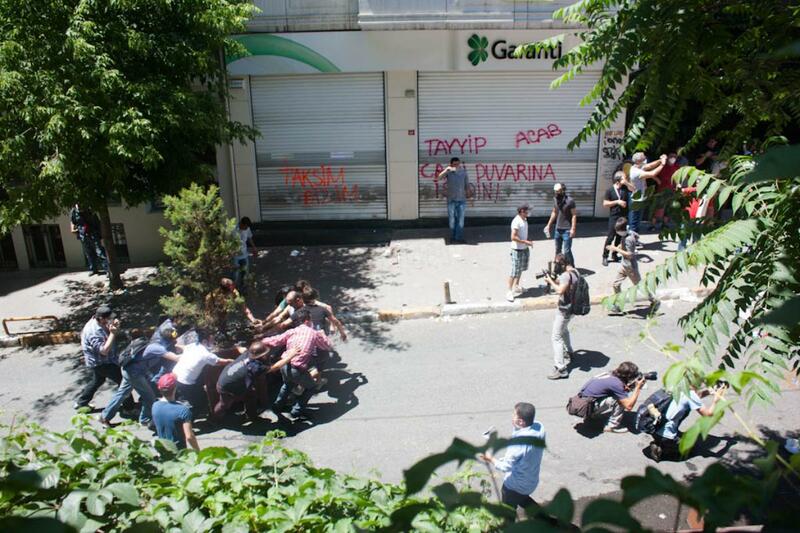 Immediately protesters responded to this challenge proudly calling themselves "çapulcu" and even coining the verb "çapulling", which immediately became synonymous with "fight for your rights". People living in the park were various in ages and social condition and this gave an added value to the communitarian tie: the common fight against the demolition of the Gezi Park has allowed groups generally in conflict with each other to get in contact and get to aknoledge the mutual struggle caused by the governmental policies of marginalization.